WARWICK — Join The Dark Horses for a tribute to George Harrison this Saturday, Sept. 22, at 7 p.m. on the Railroad Green. This is the final concert in the Village of Warwick Summer Concert Series for 2018. 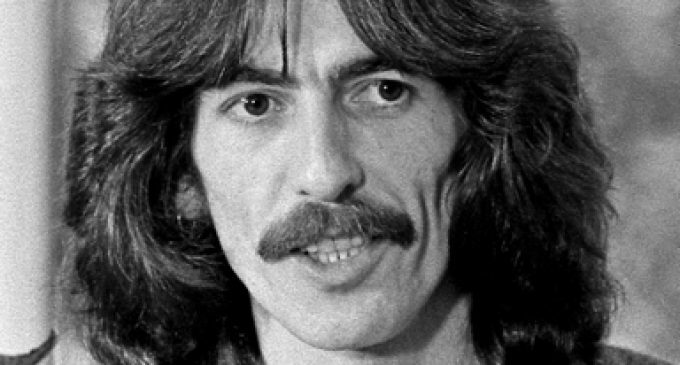 “A Concert for George” is a celebration of Harrison’s 75th birthday. The Dark Horses is a band comprised of Glenn Arnowitz, Michael O’Brien, Paul Binotto, Mike Hickey and Gerard “Gee” Mancini with Gloria Esch, Christy Hickey and the Warwick Valley Chorale. The band came together for this purpose – to pay tribute to Harrison and the music he wrote at the Warwick Summer Concert Series. The original concert date was rained out back in July. The band will also perform many of Harrison’s solo works, some very popular and others not as well known. Bring your chairs and blankets and prepare to have a great time this Saturday, paying tribute to the music of the legendary George Harrison. • Saturday, Sept. 22, 7 p.m.